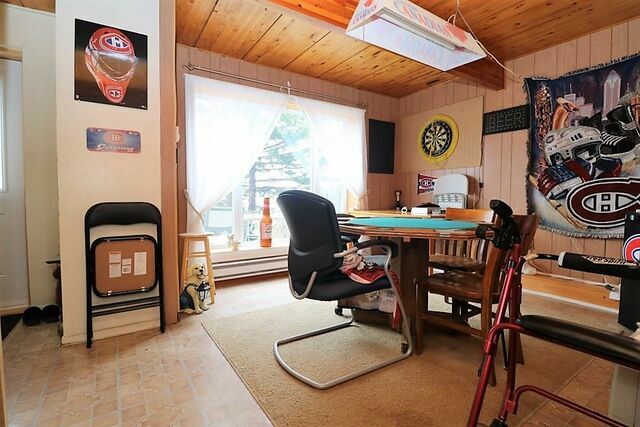 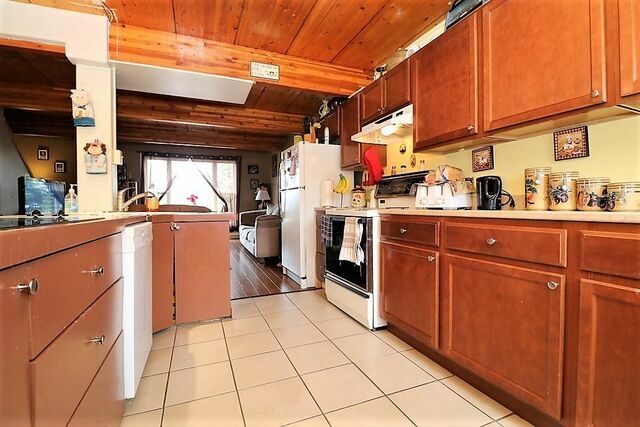 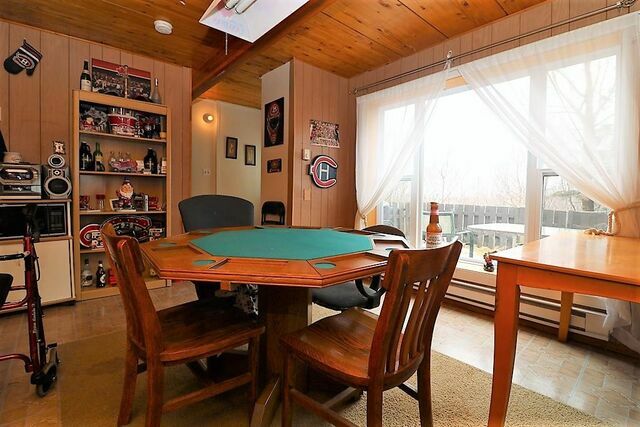 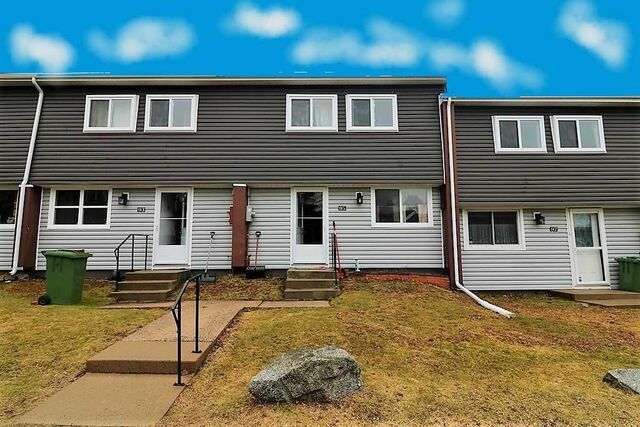 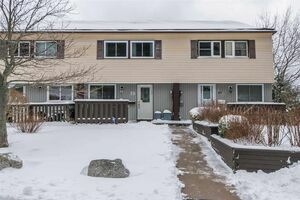 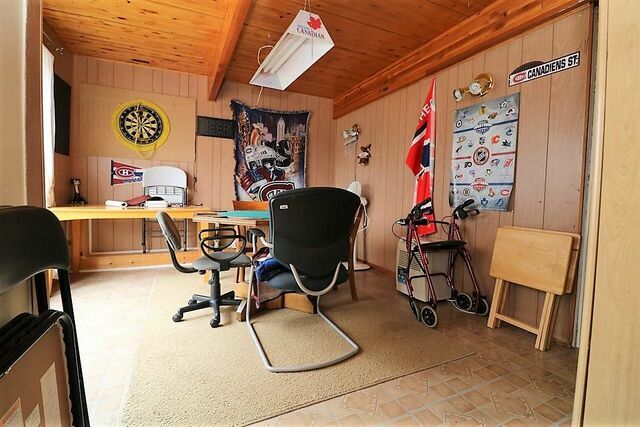 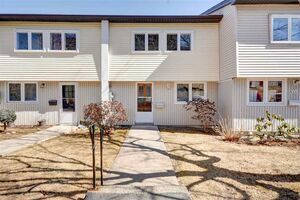 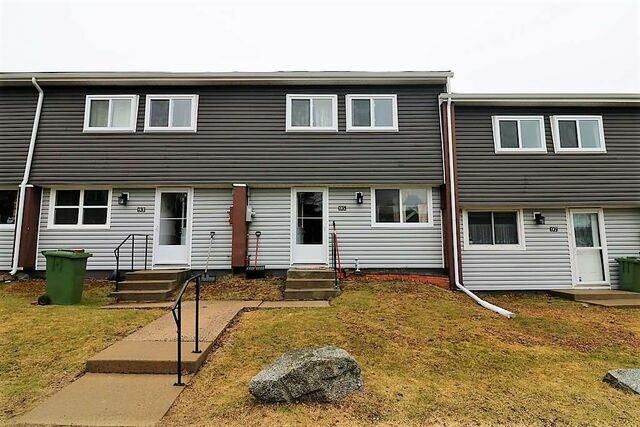 95 Cavendish Road, Halifax (MLS® 201907357): Welcome to 95 Cavendish Road. 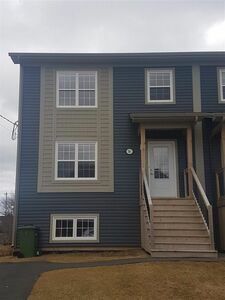 This Large 2 Storey Condo Townhouse is now up for sale in a very family oriented neighborhood! 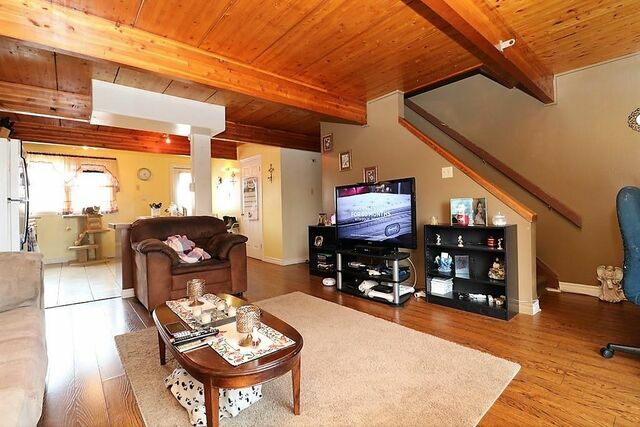 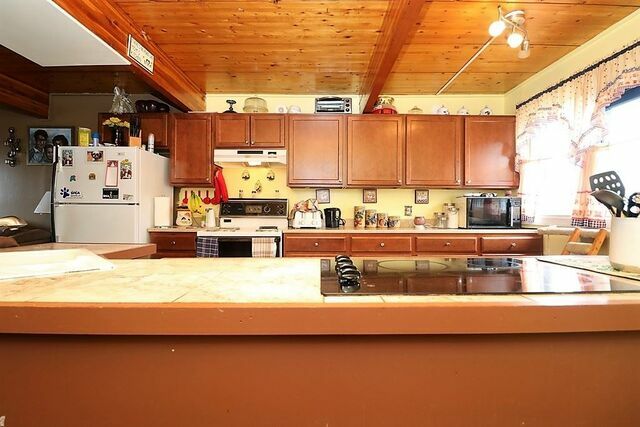 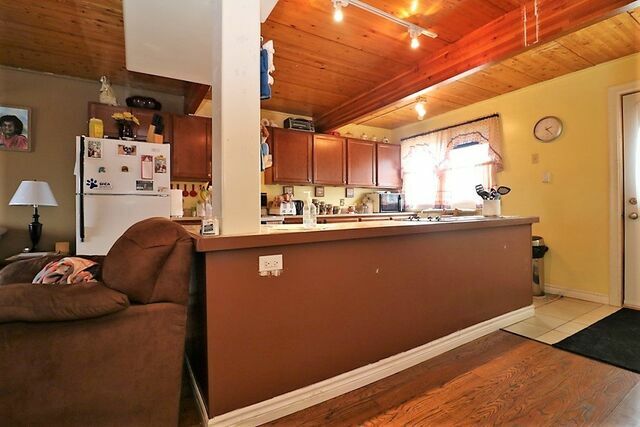 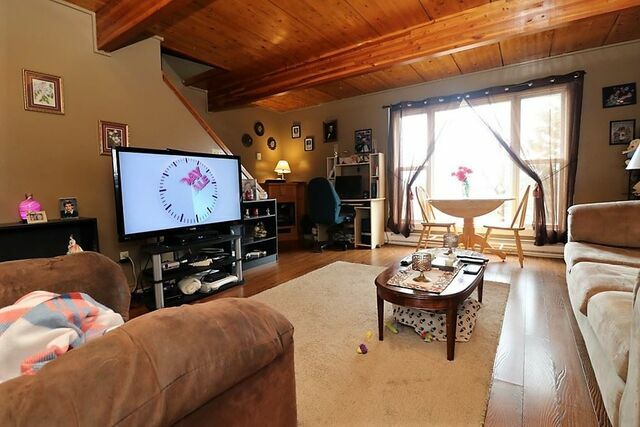 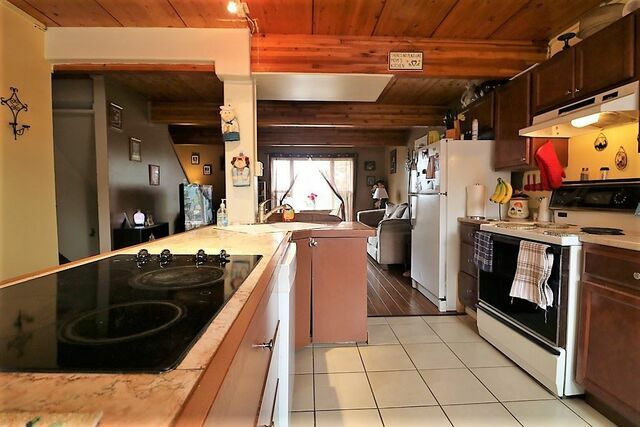 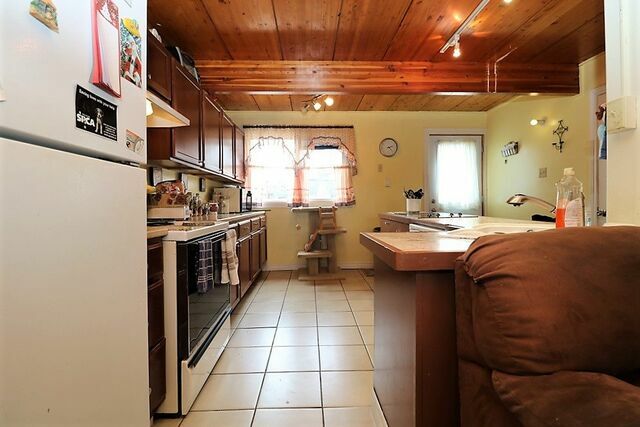 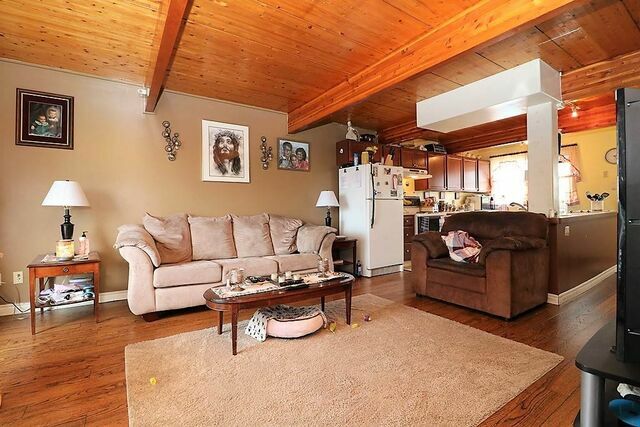 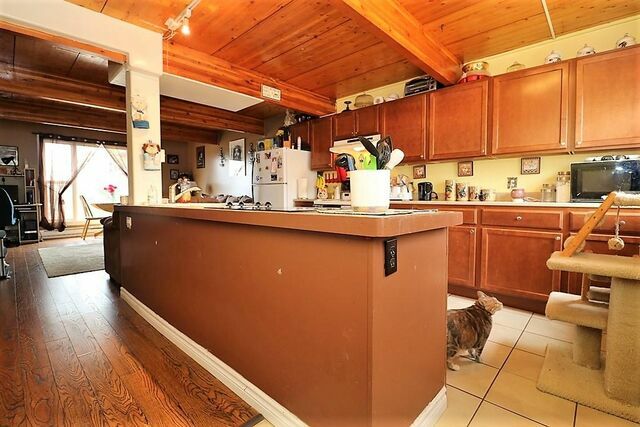 Walk in the door and right into your large Kitchen and open concept Living Room! 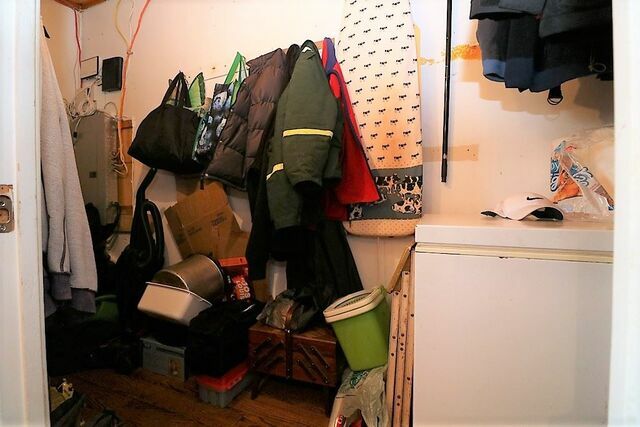 The Main floor also has a very large storage closet great for a freezer, coats and shoes! 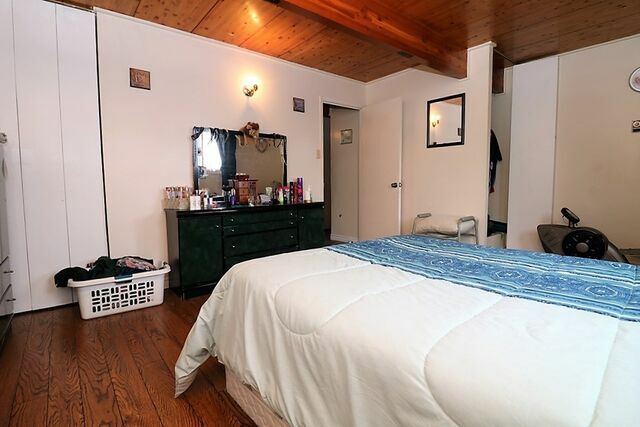 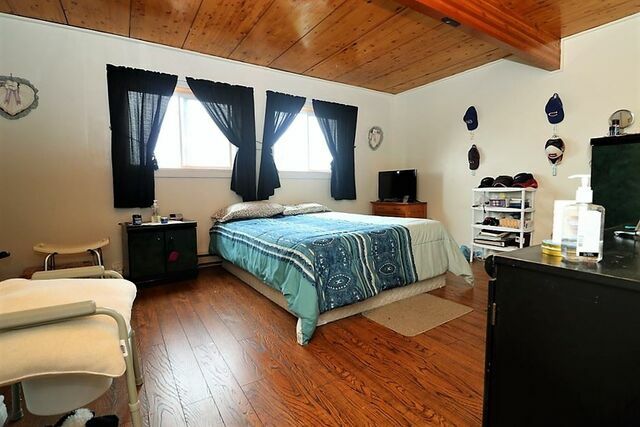 The 2nd floor boasts a Large Master Bedroom, 2 more Bedrooms and a 4 piece Bath. 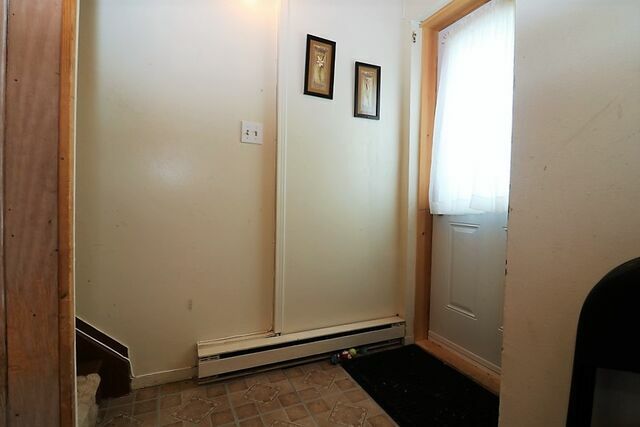 All windows on the back side of the house offer beautiful views straight across the city. 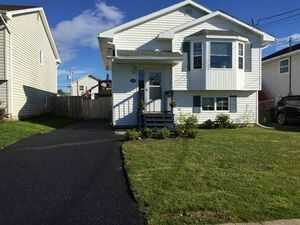 The Lower Level offers a great size rec room, utility/laundry room and a 2 piece Bath and walkout to your fenced in yard and back deck. 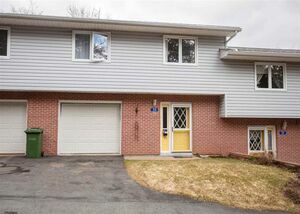 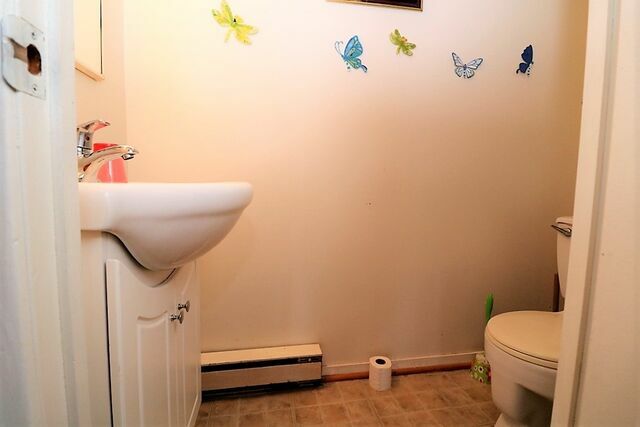 This home is close to all amenities and will not last long so call today to view! 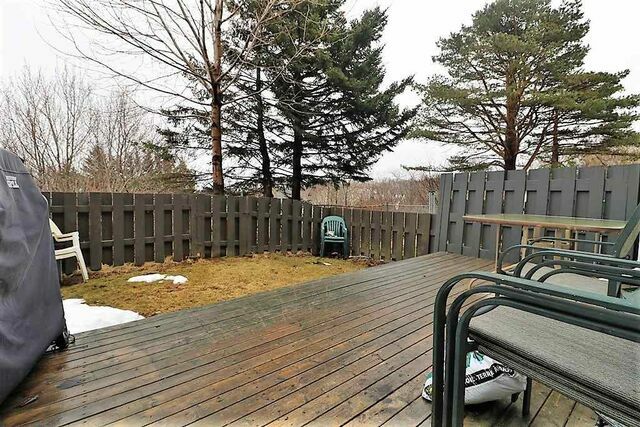 Questions about 95 Cavendish Road (MLS® 201907357)?